designed to guide you through the process of easily and effectively positioning your business over FaceBook! 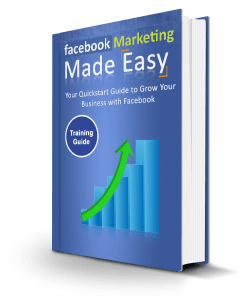 The latest and most effective Training Guide designed to guide you through the process of positioning your business and generating more leads for your business with the help of your FaceBook Fan Page. and How Can You Use It for Your Business? 9. Getting Likes… Quickly & Safely! 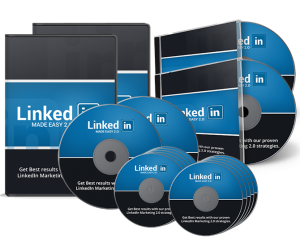 NEXT: LinkedIn Marketing Made Easy – Click HERE!